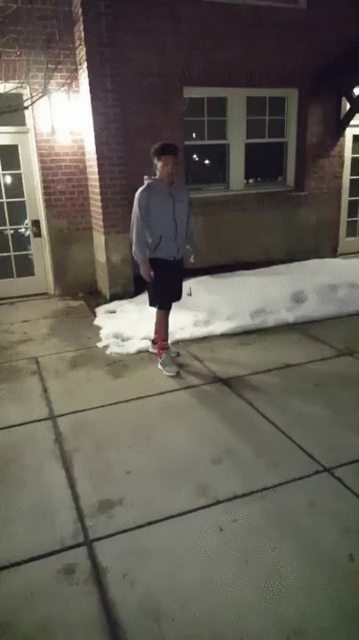 This gif on the front page looks a lot like it's on South Green. Can anyone confirm? I like that his buddy materializes suddenly, and in a cheerful mood.